I fell in love with All the Truth That's in Me in 2013. It was one of my favorite reads of the year, but I felt that it had also earned a spot on my all-time favorites list. I was anxious to re-read after some time had passed to see if I still felt that way, and I'm so happy to say that I did! This was just as lovely and heartbreaking the second time around. 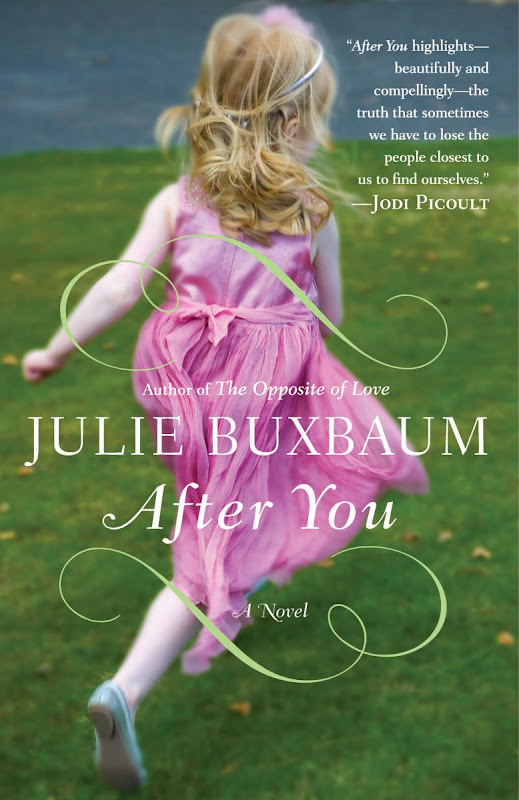 I think I fell in love with the writing the first time I read it, but I was even more connected to the characters and the emotion in the story after re-reading. I found myself smiling and tearing up - completely captivated by Judith's story and so thankful that I took a chance on this book a few years ago. I hate to think that I might have missed it! First Read: I can't remember! You know that moment where you randomly connect to a book so strongly it becomes something you want to revisit again and again? That's what has happened to me with The Opposite of Love. 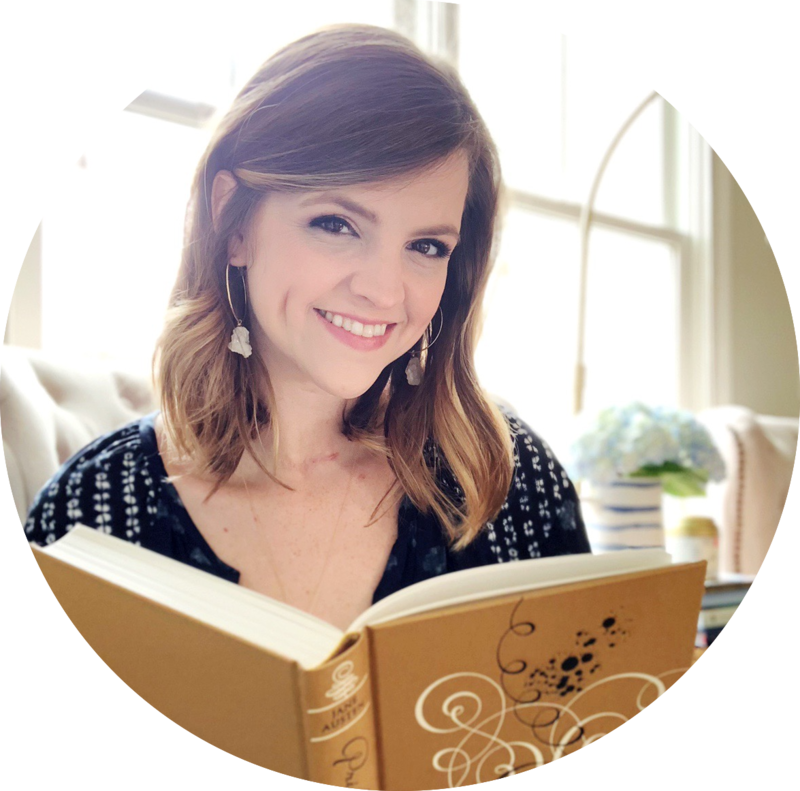 It's not that I relate to Emily Haxby or her journey with grief, and yet I find myself continually drawn to her story. I've read this book five or six times now, and I love it more each time. I listened to the audiobook for this re-read, which was a really delightful experience. I think I felt even more this time hearing it read aloud, as if Emily was speaking to me. This is one of those books I've never reviewed because I want to keep it to myself. I couldn't stand to hear anything negative about it. I love it too much! I didn't closely follow The Office, so I can't remember what prompted me to first read Kaling's book in 2011. But either way, I ended up being so glad that I did! I laughed so hard, underlined so much, and walked away desperately wishing I could be her friend in real life. It's the reason I ended up watching The Mindy Project initially - and that's become one of my favorite TV shows! (THANK YOU, HULU, FOR SAVING IT.) 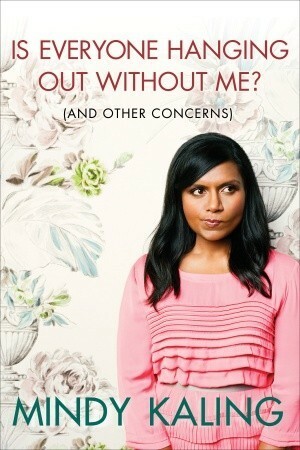 I decided to re-read it since Mindy's new book is coming out this fall, and it was just as wonderful! I love her perspective and sense of humor! I can't wait to read what's next. 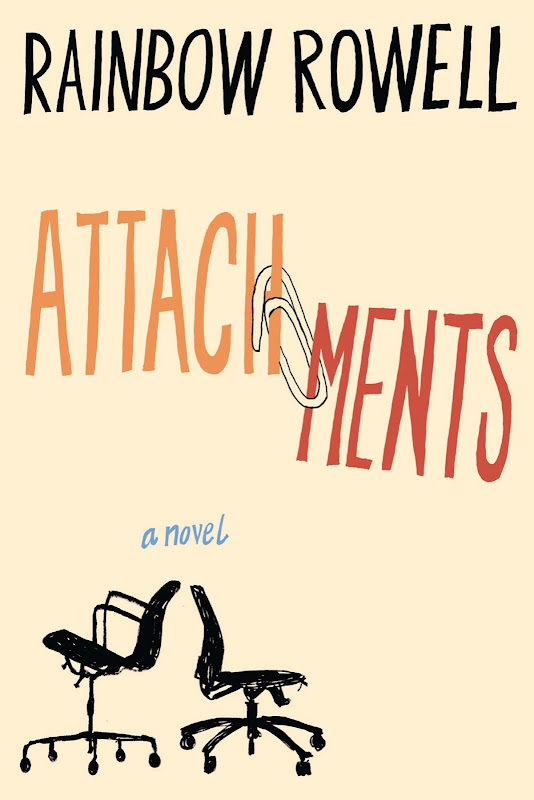 Attachments was my first Rainbow Rowell, and I don't think I appreciated it as much when I first read it as I do now. I enjoyed it then, but I didn't love it the way I did when I was re-reading. I think I've read so much in the last few years that I'm better able to appreciate this book now. I've had a hit-or-miss reading relationship with Rowell (loved this and Fangirl but am not a big fan of Eleanor & Park or Landline) - but re-reading this one reminded me that here's just something about her writing style that is so refreshing! And let's not forget the fact that her characters force their way into your heart forever. 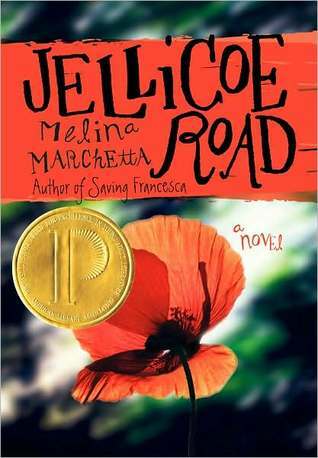 I almost gave up on Jellicoe Road when I first tried to read it, and I ended up being supremely grateful to all the people who told me to stick with it. It's a confusing story at first, but it's INCREDIBLE when all the pieces start to come together. I'd been itching to re-read for the characters, but I forgot about how great it would be to experience the beginning without being quite as confused. I already admired the way Marchetta constructed this story, but re-reading made it stand out all the more. Every word, every moment, every character has a purpose. And Marchetta knows how to make you physically ache with emotion because you're so invested! I think this might be the only book I re-read this year that I liked a little less after re-reading. While it's still a heartbreaking and realistic look at PTSD and life after the military, I couldn't help comparing it in my mind to I'll Meet You There. I know it's not fair - this was published first and they aren't the same - but they evoke similar emotions and have similar themes. And I just couldn't help comparing the two and feeling that this one was missing something. I wanted it to be a little longer to explore more at the ending! It was never a favorite for me anyway, and I don't see myself re-reading it again. First Read: I'm not sure! 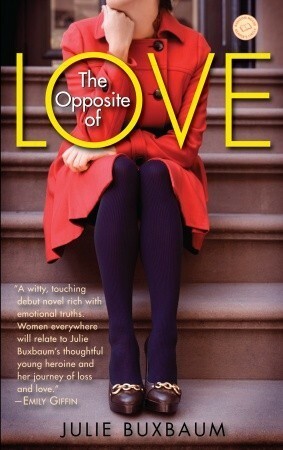 I'm not sure when I first read After You, but I do know it was after I discovered The Opposite of Love. While I enjoyed it, it didn't speak to me in the same way as Buxbaum's debut. After another re-read of that book, I decided to revisit this one, too. I was curious because I couldn't remember anything about the story. When I picked it up, I immediately loved Buxbaum's writing - and realized I truly had forgotten most of the plot. So it was fun to experience it again! It's a lovely story about friendship, family, grief and The Secret Garden. It's not a favorite, but I'm glad it's got a spot in my bookshelves! 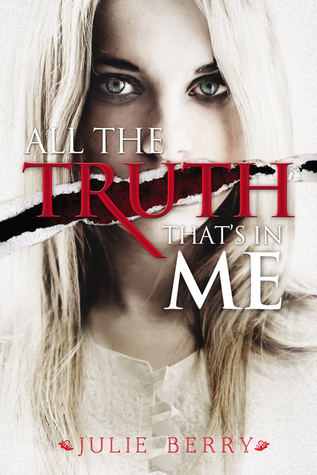 I've been thinking about re-reading All the Truth that's in Me. I've only read it once and it was quite awhile ago, but I really liked it then. Attachments is one of my favorite books of all time. 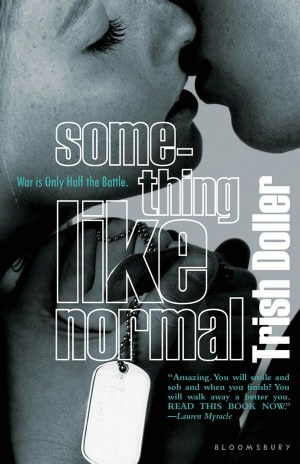 I was so hesitant to re-read it because I was afraid I wouldn't like it as much, but it definitely still holds up. I still need to read All the Truth That's in Me and The Opposite of Love! 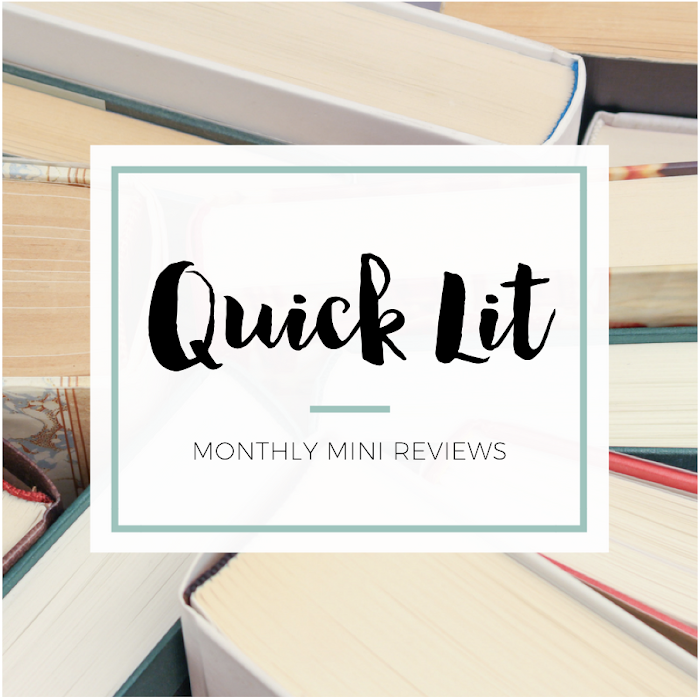 They both sound like really really good reads, and just seeing how you gush about them again in your reread review makes me even more eager to try them out for myself.